An analysis of the last 50 years would indicate that except for Lee Kuan Yew, Singapore's prime minister from 1959 to 1990, no other leaders of any other country have shown sustained interest in water in normal times. They are interested in water only when there are severe droughts or heavy floods. Once these extreme events are over, and situations return to normal, their interests in water promptly evaporate. This is because they are elected or judged primarily on the basis of improvements in the economic and social conditions of their countries. Thus, to attract their attention on water issues, the message to them should focus on how good water management can contribute to a country's social and economic development, poverty alleviation, job creation and improved quality of life for citizens. There's a misconception among most policymakers in developed countries who feel their water problems were solved over half a century ago. Developed countries still have major water problems to solve. However, these are different from the problems in developing countries. 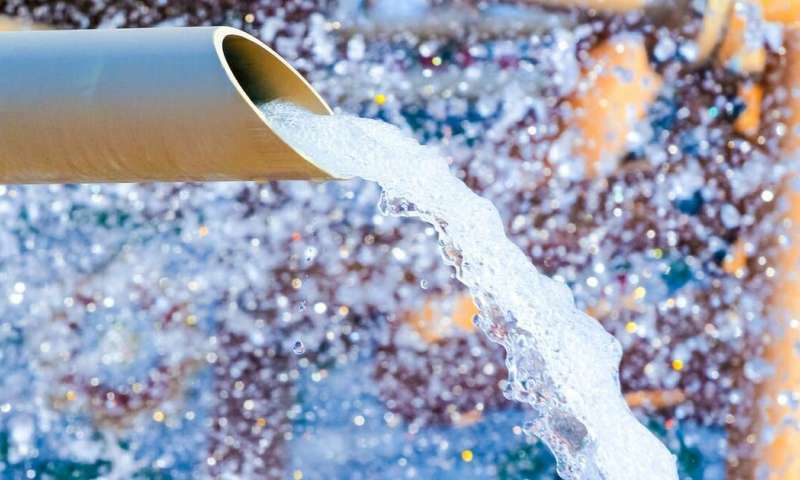 In most developed countries billions of dollars are needed annually to keep their water and wastewater infrastructure functional, safe and in compliance with current and future regulations. For example, every four years the American Society of Civil Engineers grades America's infrastructure using a simple A to F report card. The latest 2017 report gives America's dams, inland waterways and drinking water a D, and wastewater a D+. Water professionals have failed to convince senior policymakers of the potential of water to assure their countries' economic and social development. They have been unable to put water high up on the political agenda by not realising or appreciating what influences the political views and priorities of prime ministers or presidents. India's former prime minister, Indira Gandhi, was a mentor to one of us (Asit). In early 1973, she noted that a water professional often thinks the "sun and the moon" revolve around water. As a prime minister, she had not much interest in water. She explained that issues like water or energy are a means to an end. As a prime minister, she was interested mostly in the ends: how could India's economic growth be increased, how could poverty be alleviated, or how could a significant number of good and well-paid jobs be generated? Water professionals can also point out lessons from Singapore, whose leaders have consistently considered water to be a strategic issue for the country's social and economic development. During a series of private discussions with Lee Kuan Yew, we found out that he had three people in his office who examined all policies "through the lens of water" before they were approved. He noted: "All policies had to bend at the knees for water survival." With such an enlightened outlook, Singapore's water management, which in the early 1960s was similar to that of Delhi, became one of the best in the world only 25 years later. Water continues to receive high political priority in Singapore.